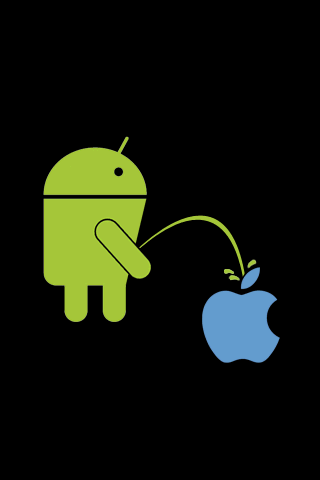 A simple but great live wallpaper (LWP) showing Android urinating on the apple logo. Great for a a constant background. Smooth. Checkout my other live wallpapers. Previous Post: Press The Button! 본 프로그램은 주식회사 GMG 에서 배포하는 급경사지 실시간 감시 프로그램입니다. 실제 DBMS 연동.